A rectifier converts AC power into DC power. The voltage of AC power alternates from positive to negative in cycles 60 times per second. 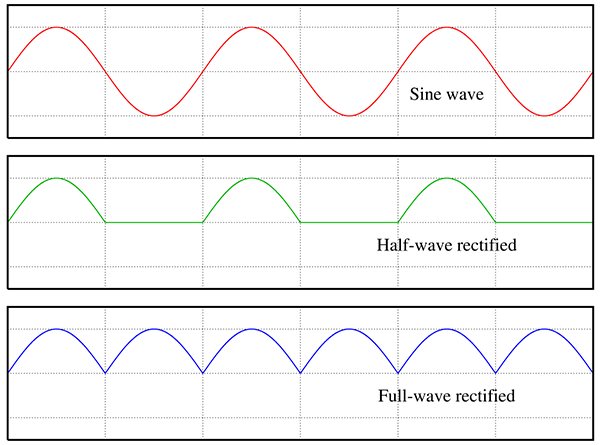 Using a rectifier suppresses the negative portion of the AC voltage cycle, turning it into a pulsating DC current. 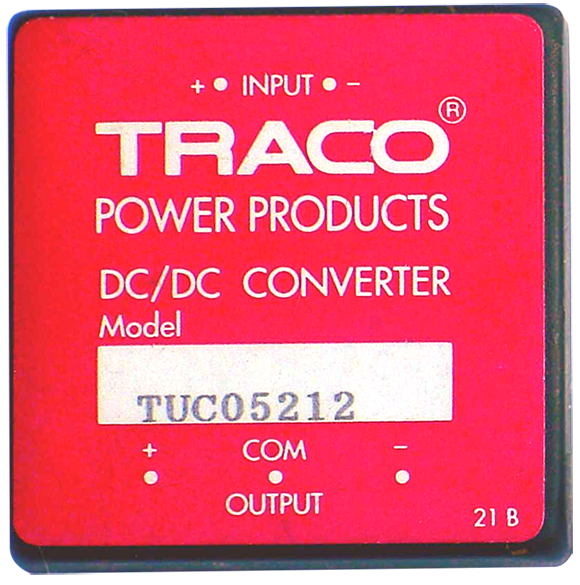 Converters are used for DC power only. The converter converts one DC voltage to another, which can be higher or lower. This is done by storing the input DC energy temporarily, then releasing that energy to the output at a different voltage. 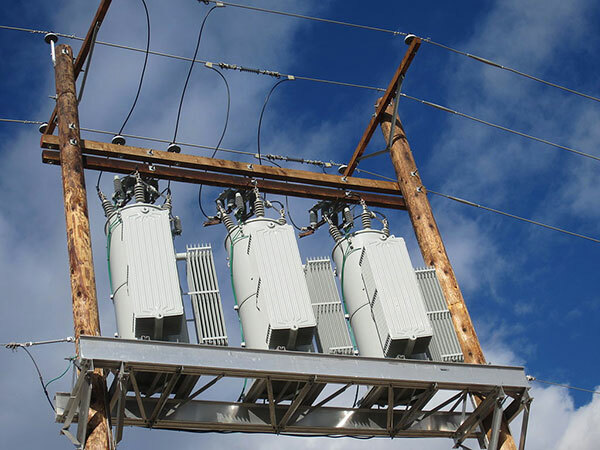 Transformers are used for AC power only. They can either step down or step up the AC voltage in the circuit. For example, a typical household doorbell requires between 8 V and 24 V to operate. Since most household appliances require 120 V for operation, for the doorbell to properly operate a transformer is required to step down the voltage. Selecting the proper inverter for any specific application is based on the appliance’s power consumption and the type of appliance to be powered.